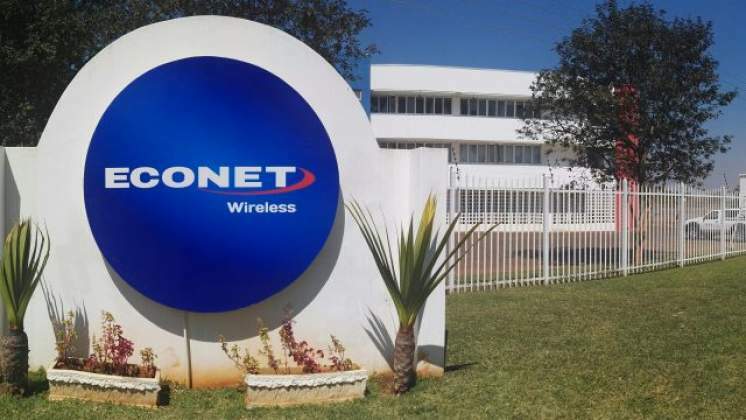 AFRICAN telecommunications group Econet is considering selling shares on the London Stock Exchange at a valuation of about $8 billion next year after combining new and existing assets, according to people familiar with the matter. That valuation would be based on an enlarged company, partly forged through the acquisition of additional African phone businesses, said the people, who asked not to be named because the details are private. The plans have not been finalised and the final valuation may change depending on market conditions. Econet, founded by Zimbabwean phone tycoon Strive Masiyiwa, is in discussions with Millicom International Cellular SA to buy some African assets from the Luxembourg-based carrier, although no final decision has been made, one of the people said. Millicom, controlled by Sweden's Stenbeck family, is scaling back in Africa to focus on Latin America. Its holdings in Tanzania, Chad, Ghana and Rwanda serve some 25 million users, which would complement Econet's operations in Zimbabwe and South Africa. Econet plans to sell about $1 billion in new shares in an initial public offering in London and may consider a secondary listing in Johannesburg, according to the people. The group, which is seeking to attract international investors is likely to use new funds for acquisitions, but no final decision has been made, the people said. Econet declined to comment on the specifics of its plans but however said Masiyiwa has built substantial interests outside Zimbabwe in telecommunications, media, and financial services in the 18 years since he left the country. "We are working to streamline these into a vehicle which can be listed," the company said in an emailed response to questions. "At the moment, Econet considers it premature to discuss further, but will provide further clarity should the listing proceed." Millicom spokesman Malcolm Fitzwilliams declined to comment, adding that its priority is to profitably and responsibly accelerate organic sales growth. The company's stock declined 0.9 percent to 532 kronor at 2:24 pm in Stockholm. Closely-held Econet, which has a listing in Zimbabwe of its wireless carrier, has interests in 17 countries, including South Africa, where it owns the largest domestic fibre company through Liquid Telecoms Group. Earlier this year, it raised $700 million in bonds and loan financing that it will use to pay for the planned acquisitions and a purchase of South Africa's Neotel Pty Ltd.